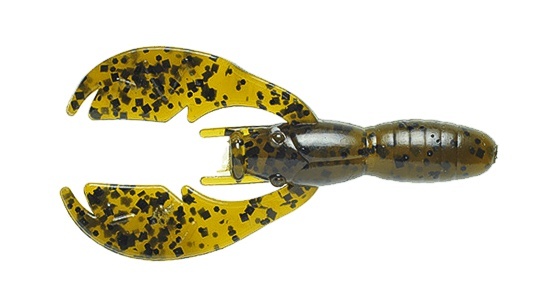 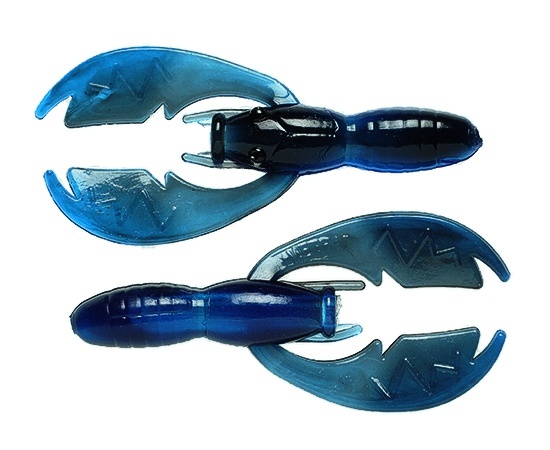 The Tiny Paca Craw with the same action as the Baby Paca Craw, but condensed into a smaller 3" version. 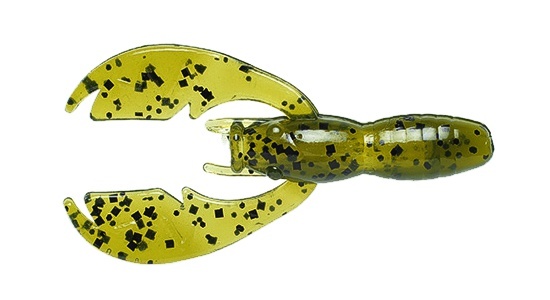 The Tiny Paca Craws are tube baits that can be fished in a variety of ways, loaded with your favorite tube rattle or scent.. Swimmin, Pitching, Floating, Jig Trailer, Carolina Rig just to name a few. 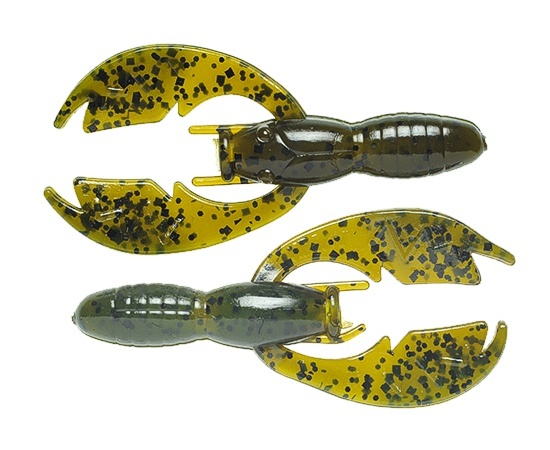 Smallmouth and spotted bass will eat these like candy! 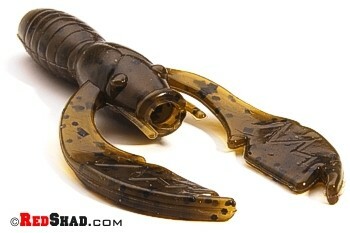 Tip: Try it rigged on a 1/8oz. 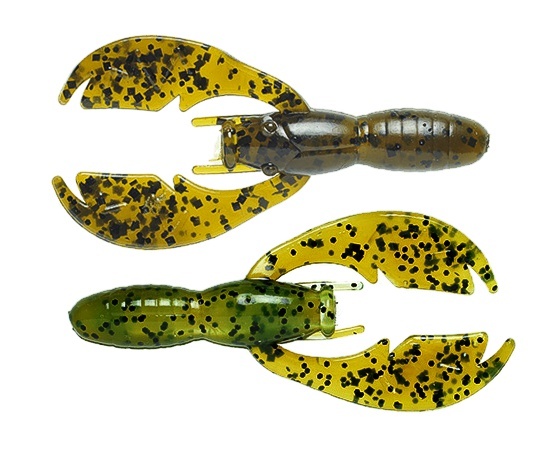 Little Pek-R Jig.